Our Mad City Chickens documentary will play May 15th in Sun Prairie, Wisconsin. 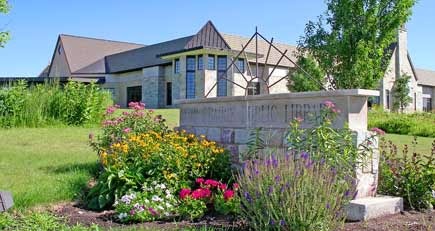 Screening is presented by the Sun Prairie Public Library. Films starts at 6:30 pm at the library, 1350 Linnerud Drive. The filmmakers will be on hand for a Q&A after the movie.